You should seek medical attention if your child experiences these symptoms. The following symptoms indicate a more severe form of RSV. 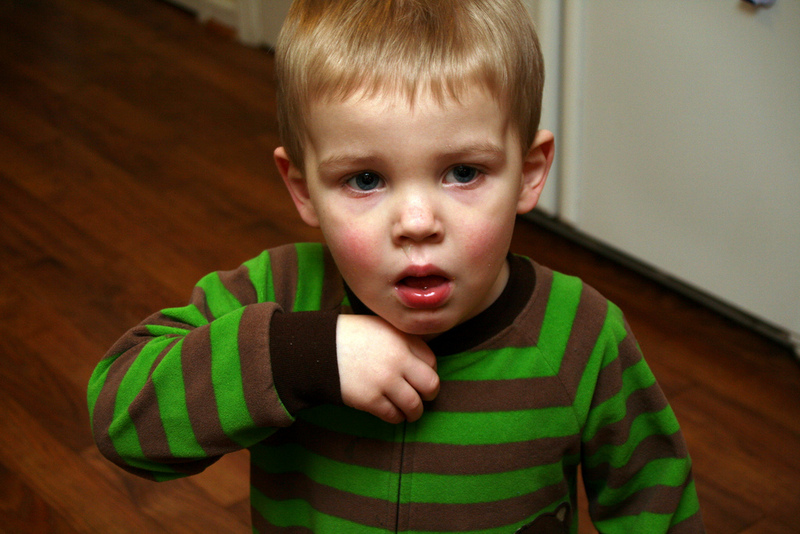 In some cases, these symptoms signify a serious secondary illness such as bronchiolitis or pneumonia. If your child experiences any of these symptoms, you should seek medical attention right away. RSV is highly contagious and is spread through contaminated droplets dispersed when an infected person coughs or sneezes. The virus can live on surfaces, hands, and clothing, so it is easily spread by touching contaminated surfaces. As a result, thorough and frequent hand washing is the most effective means of prevention. Children with RSV should be kept away from other siblings, especially babies, and kept home from school until they no longer show signs of RSV. Is It a Cold or RSV? FastMed Urgent Care Can Help. At FastMed Urgent Care, we understand that babies can show signs of illness at all hours of the day, not just during business hours. That’s why we have extended weekday hours and are open on the weekends. Our walk-in clinics have on-site labs to make a diagnosis quickly and get your child feeling better as soon as possible. Trust FastMed for quick, professional healthcare when you need it. 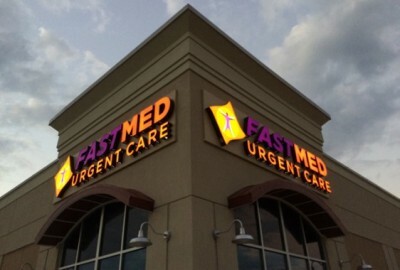 Find a FastMed Urgent Care near you!